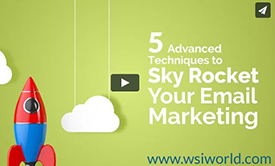 Find out what the 5 most advanced techniques are to skyrocket your email marketing. 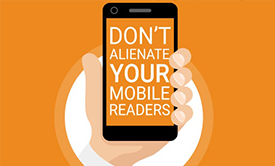 Important tips for making your email campaign compatible with mobile. 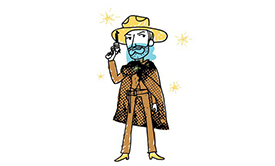 THE GOOD, THE BAD AND THE UGLY OF EMAIL MARKETING. Our tips for doing email marketing the right and the wrong way, because let’s face it, email isn’t going anywhere anytime soon. DO YOU WANT TO GET TO KNOW YOUR AUDIENCE BETTER? 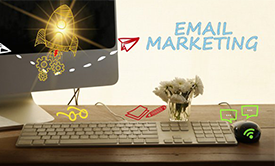 Integrate your email and social media marketing strategy to increase conversions and learn more about your audience. If you want to meet up to talk more about your digital strategy, reply to this email and drop me a line!